Dbug's blog - Learning norwegian if you are an IT worker, you have to be motivated ! Learning norwegian if you are an IT worker, you have to be motivated ! 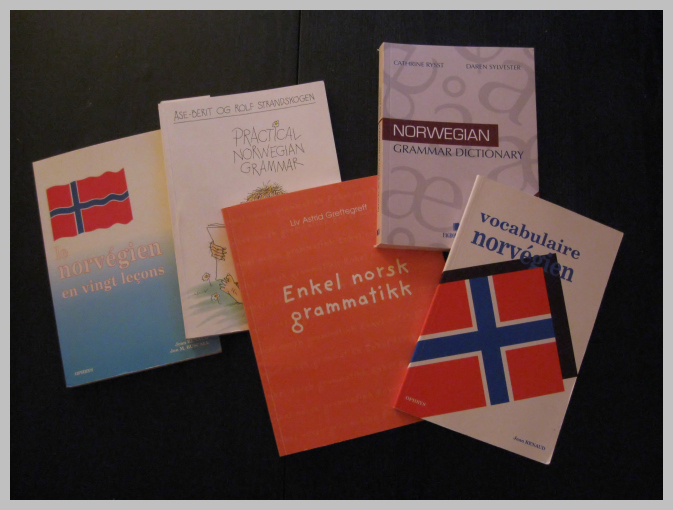 After about two years without Norwegian lessons, I finally decided to take some new ones. Waiting for the company to decide when we will have the next batch of lessons was a bad idea, as one said, better do things yourself if you want them done. So well, I enrolled at the 'folks universitet' for some lessons, got an online test, decided that I was "level 4", which is great because the lessons I got before were "level 2". Now if only I could understand speaking people as well as I can read texts, that would be great. I started the new lessons Tuesday, got one today. From 17 to 20:30, twice a week, during six weeks, after work. That's long days, and I have to compensate for the fact I leave earlier.